Subscription models are gaining momentum with several multi-million-dollar subscription services that outperform bricks-and-mortar stores. Subscription services now range from fashionable clothes, healthy food & organic vegetables, to boxes of beauty products while taking away many of the hassles of traditional shopping: the commuting, the store hours, the limited selection, the amount of time to choose. Amazon, the king of convenience and speed, has jumped on the subscription-based e-commerce model trends. With their latest venture, Amazon Fresh enables customers to set up recurring grocery deliveries as part of their Prime Membership. 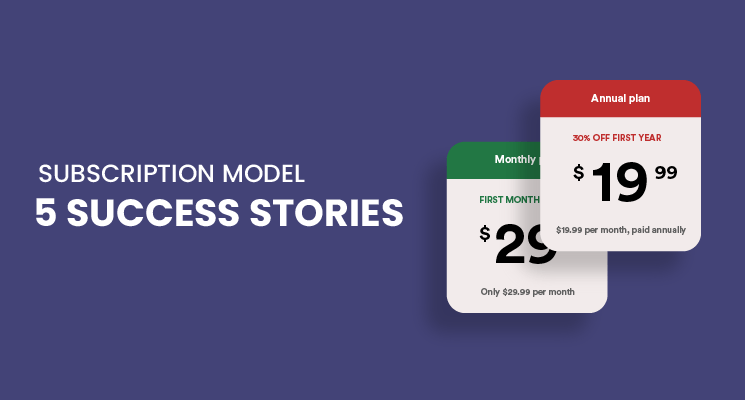 Let’s take a look at the numbers that subscription models have involved. Subscription box sites have developed approximately 3,000% in just the last three years: visits to subscription box sites raised from 722,000 in Jan 2013 to 21.4 million in Jan 2016. By comparison, Hitwise Retail 500, an aggregation of the best 500 online retail sites, witnessed a 168% improvement in visits during this period. Bricks-and-mortar giants like Starbucks and Sephora have kept pace with the trend by offering their own subscription package deliveries. Amazon Fresh sales in the UK reached £150m last year, and that is only set to rise. Subscription box services achieve more social media engagement: subscription box sites received 13.5% of its referred traffic from social media, compared to 8.4% for traditional retailers in Dec 2015. If we’re talking about the ideals of eCommerce subscription services, Birchbox of the Amazon, which has been successful in 6 countries with over a million subscribers, is a prime example. First of all, subscribers will narrow down their skin types and style preferences, and then Birchbox monthly deliver their customers a box full of beauty samples. It’s not only buying five beauty products but also discovering new products personalized to their special tastes. Two concepts focused are discoverability and personalization, as well as regular refilling because they are the core values of all eCommerce subscription services. On the top of that, Birchbox takes full advantage of social media with a famous Facebook page. They create the thrill of receiving their products, keep subscribers excited while they’re waiting for their next box, and live stream “unboxings” from their subscribers. Birchbox is considered as a gold standard that any subscription boxes should follow their strategy. As a VIP member, shoppers can save 30% off retail pricing and monthly personalized boutique at a high quality. A new boutique is delivered on the 1st of every month while the fee for the membership is automatically billed at the beginning of each month, but customers are given 5 days to skip the month if they want. Instead of focusing on personalization, Loot Crate sets itself on discoverability and surprises in addition to the supply of specialized crates like Anime and Gaming. Each subscriber will receive the same contents organized by distinct themes. For instance, February’s theme was “Build” while last October counterpart was “Horror” to tie into Halloween. 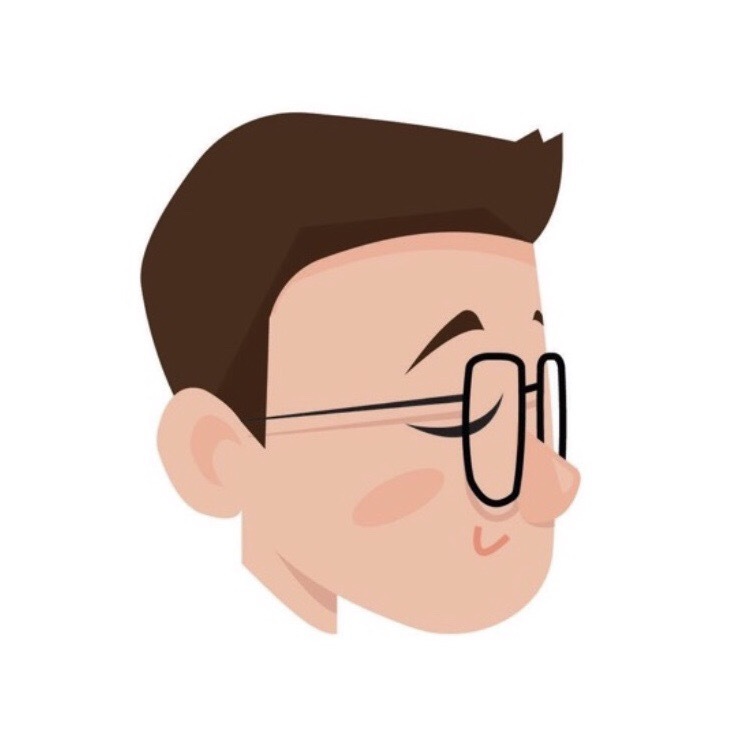 A niche market like geek culture is not among diverse industries like fashion, so it’s an effective strategy because their subscribers mostly have the same taste. So, you can create subscription boxes which the target customers are willing to pay for. When it comes to products that need regular reordering, food is the first thing that bears in our mind. Naturebox deeply understands this basic demand to regular sustenance with a care package of specialized treats. They make impression on customers by a selling point which is organic and healthy snacks devoid of artificial ingredients. They target on the minority niche of vegans and healthy eaters who are really into non-GMO, gluten-free food. Moreover, Naturebox automatically credits you for snacks you like and don’t like, so you can both receive your favorite snacks at home monthly and save much time rather than going out to buy them. Netflix has been well-known for the top eCommerce subscriptions services of all time. By streaming an enormous library of movies, TV shows, and specials, Netflix’s service rivals that of television in general. 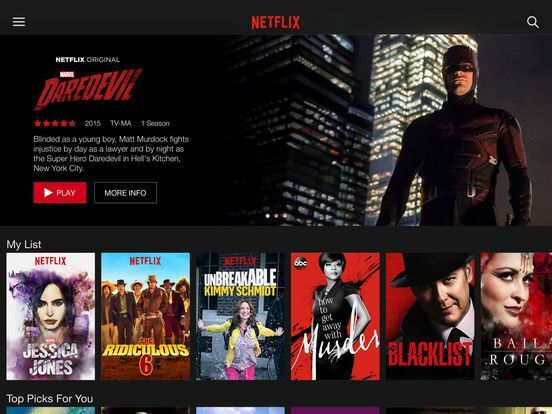 Although customers can’t access to the “first airing” of conventional TV, Netflix compensates for them with on-demand viewings of numerous shows and movies at their disposal. Netflix chooses personalization as a key in their business strategy to succeed in eCommerce subscription industry. Netflix gives customized recommendations on what to watch by identifying the correlation between the subscriber’s rating with the preferences of other subscribers who have similar ratings. The discoverability in eCommerce subscription is also applied thoroughly, which makes Netflix subscribers feel appreciated, and they’re always accessible to find out new movies and shows related to their tastes. Giving a detailed portrait of the subscription-based e-commerce models, we believe you will triumph in building your own subscription site based on the learnings from above successful stories. If you have any particular questions, we are willing to answer you in the comments now.